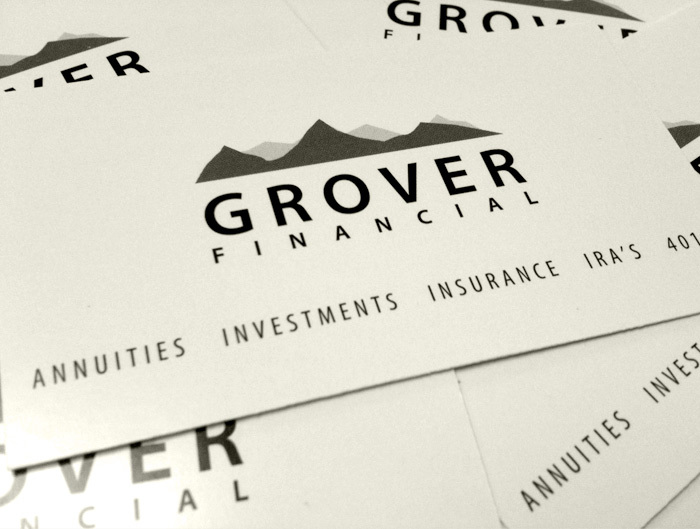 Grover Financial is one of our newest clients. 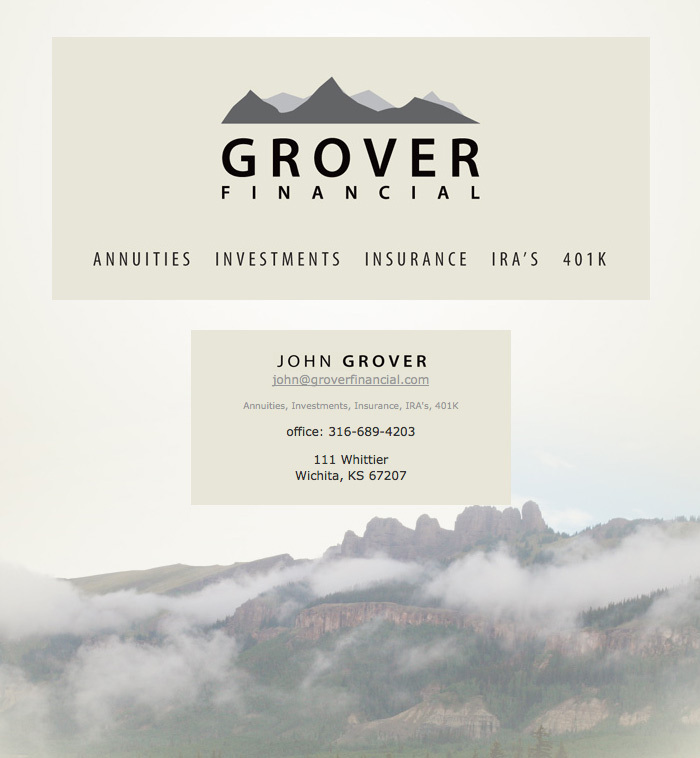 So far we've developed their new look, some business cards, and a simple one page site. We'll keep you updated on the further production of their marketing presence! Anyone recognize the photo in the background of their site?